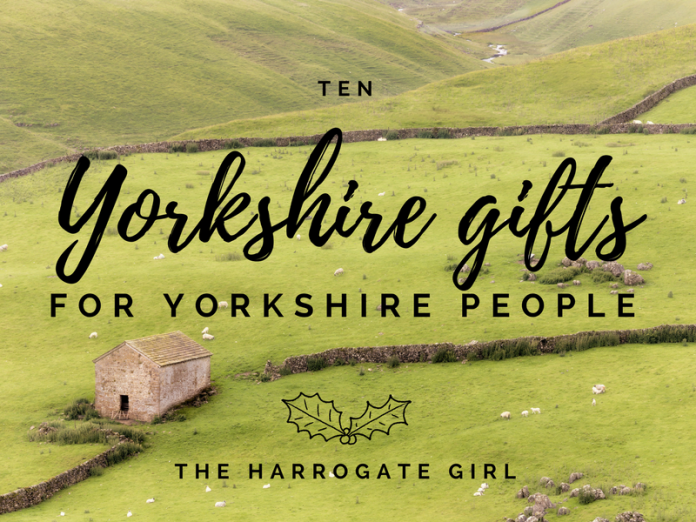 We Yorkshire folk are pretty proud of where we’re from so why not theme this year’s Christmas present on Yorkshire. 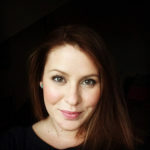 Below are my top ten gifts all with a Yorkshire influence. 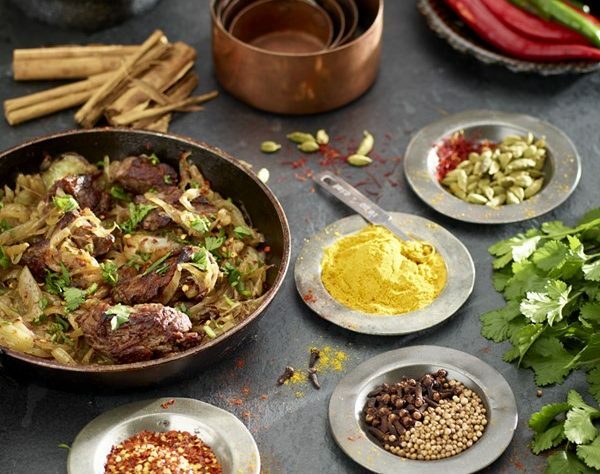 Yo can’t get much Yorkshire than Bettys but why not learn how to use spices to create a fantastic fusion of flavour making a curry paste, a marinade and your own blend of garam masala. After all it’s the nations second favourite dish to Fish and Chips. 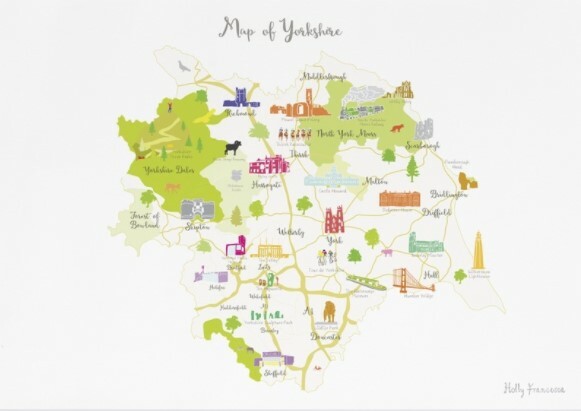 Be proud of your county with an illustrated art print map showing our stunning county of Yorkshire. 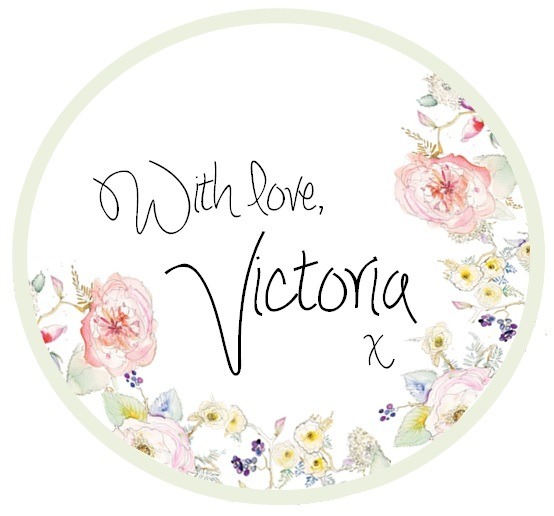 Created by the very talented Holly Francesca. Yorkshire newest escape room will have you puzzled in Sir Henry Cunningham’s home. 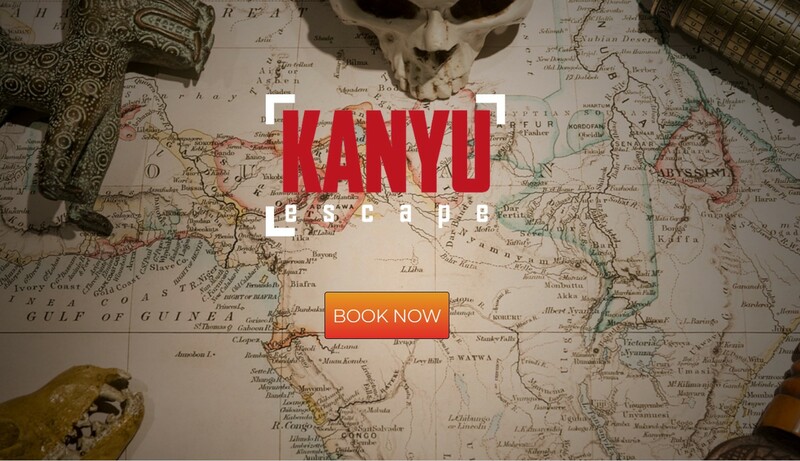 Exploring Africa’s wilderness almost 200 years ago, Sir Henry Cunningham stumbled upon a legendary secret. South Lodge is all that remains of the Cunningham’s ancestral home after the great house was destroyed in a huge explosion, but it holds the key to that secret. How Stean Gorge is a unique limestone gorge in the Yorkshire Dales, carved over thousands of years. The steep sided chasm over half a mile in length and up to 80 feet deep in places, is already a popular outdoor attraction for abseiling, gorge scrambling and exploring caves. 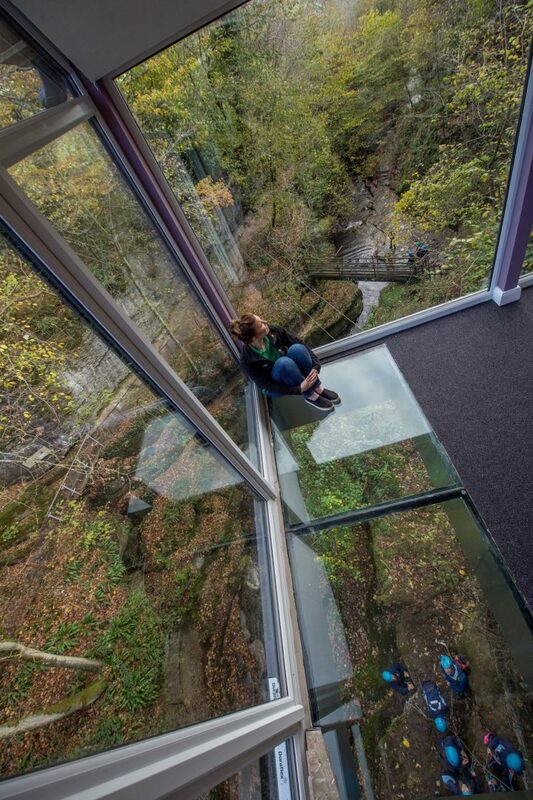 The new glass floors will allow visitors to see the gorge as never before. 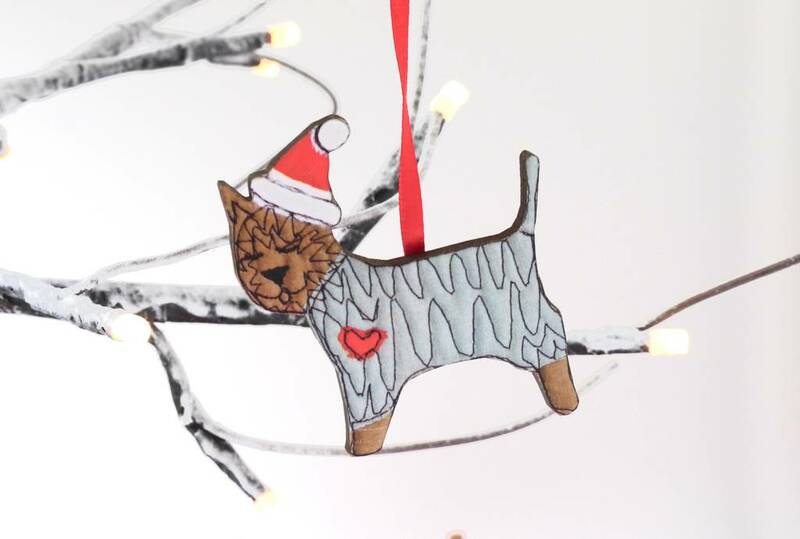 Yorkshire terrier fans will adore this little wooden Christmas decoration. 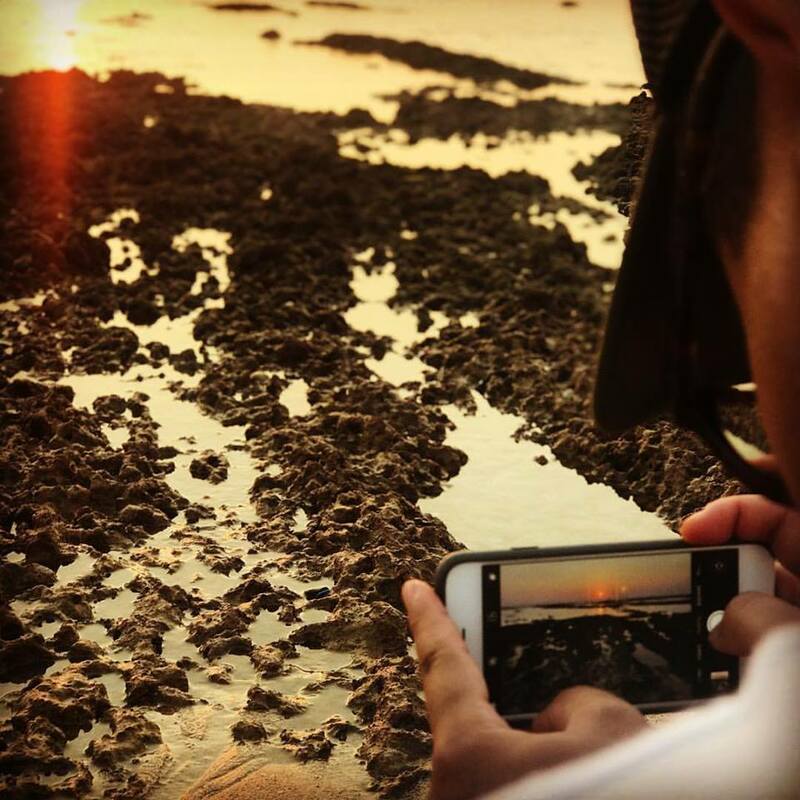 I’ve been on the look out for a photography course after my passion was sparked by the one I took in Goa. This unique packages suitable for budding photographers who are interested in exploring and photographing the beautiful and unspoilt Walden Valley. Picnic lunch included. Goldsborough Hall is a former Royal Residence, just outside the beautiful market town of Knaresborough. 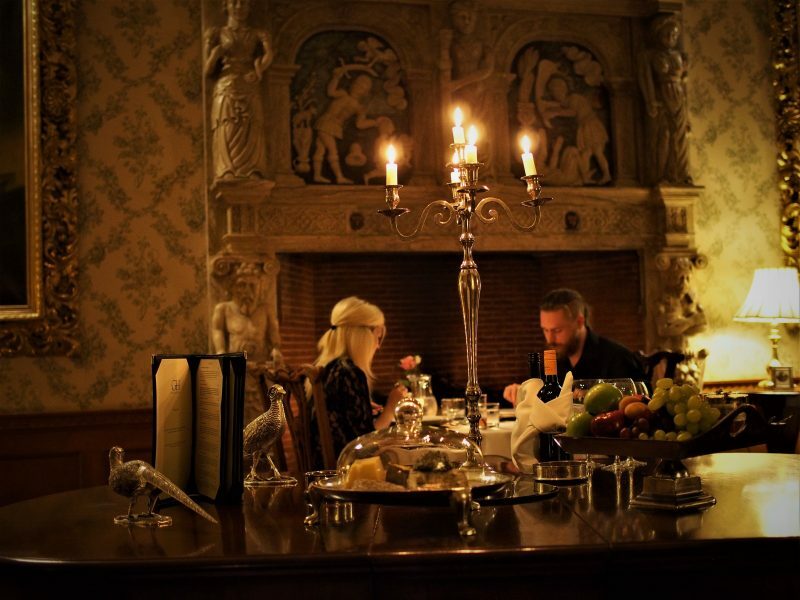 I recently reviewed this hidden gem which offers exclusive hospitality and a magical tasting experience in their grand dining room. 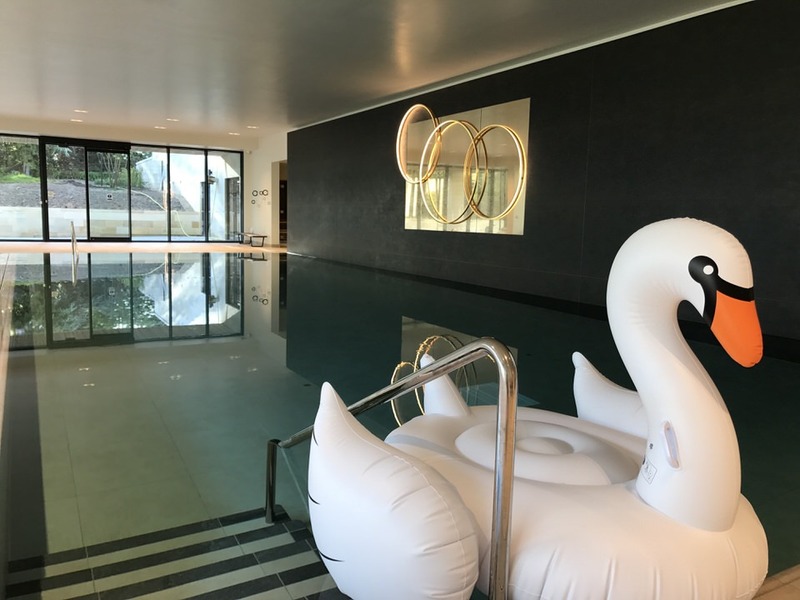 I love Rudding Park and what a treat it would be to soak in the heated outdoor pool under a star lite sky – how romantic! 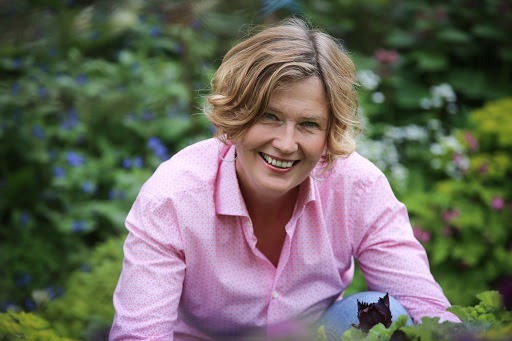 Join the joyful Jo Banks in a monthly gardening course. Learn how to get the most from your garden along with having a great deal of fun and friendship. Sometimes involved wine! 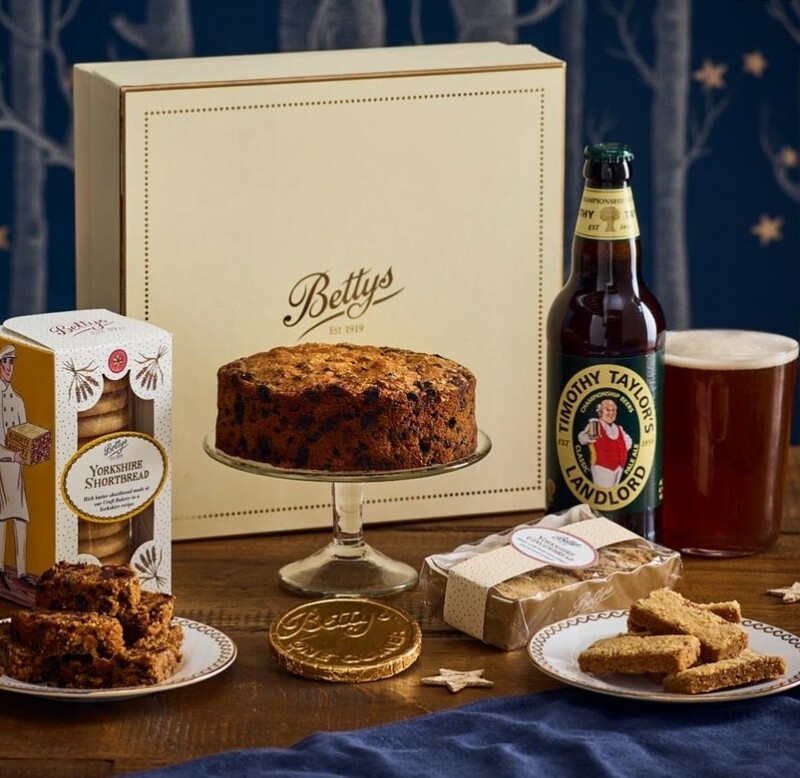 These classic Bettys treats celebrate the flavours of our beautiful county: from shortbread and beer to our cake made with Yorkshire Tea, it’s all about traditional treats made with honest ingredients and time-honoured methods. If you liked this post, you may like my stocking filler gift guide or my top ten Christmas jumpers for 2017.